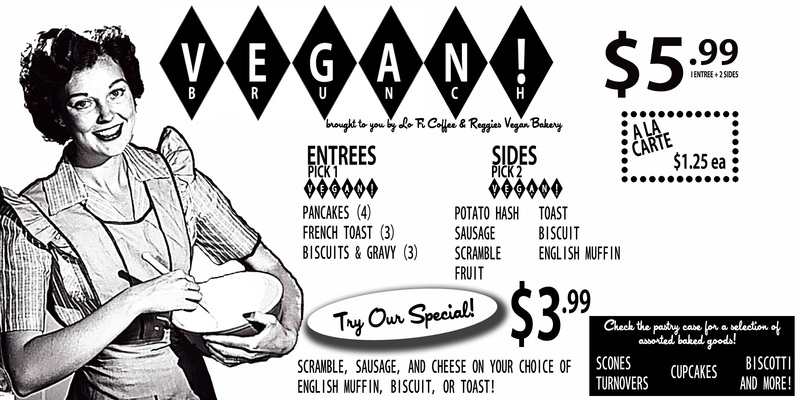 Vegan Brunch at Lo-Fi Coffee this Saturday AND Sunday! We are opening the kitchen back up to all of you, our hungry friends, this Saturday from 9 am – 12 pm and Sunday from 10 am – 1 pm to celebrate the record fair at the Nile. Please take a glance at the updated menu and bring your appetite! Join us for Vegan Brunch this Saturday at LoFi Coffee! Starting this Saturday, LoFi Coffee will be hosting a vegan brunch for 9am until 12pm and we are doing the cooking . So, grab a buddy and come on down! 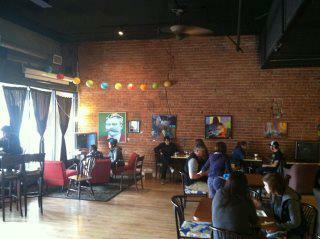 LoFi Coffee is located at 105 West Main Street in Downtown Mesa. 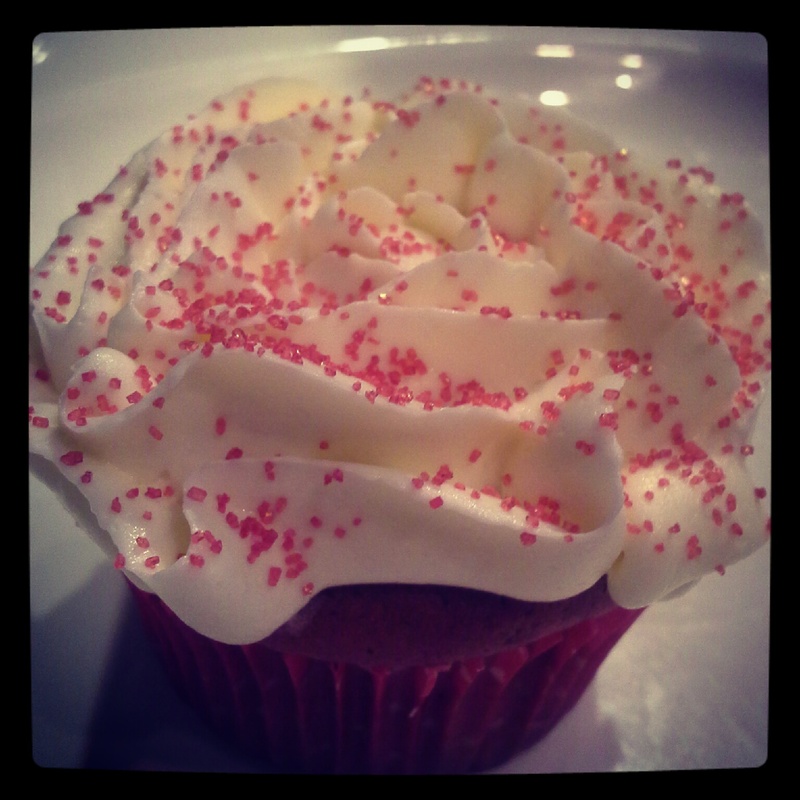 Red Velvet Cupcakes Just In Time for Valentine’s Day! 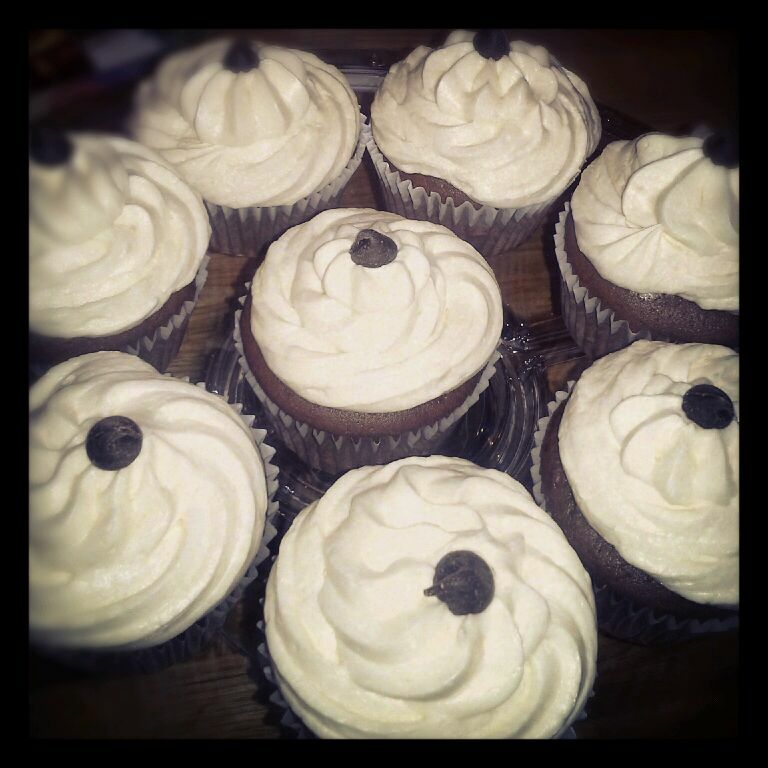 Check out our new Red Velvet Cupcakes with Chocolate Chips and Cream Cheese Butter Cream Frosting! Cupcakes make great Valentine’s Day gifts! The Night Train is making a stop at LoFi Coffee on Tuesday! Check out the Night Train this Tuesday at LoFi Coffee. It is a delicious chocolate-espresso cake with caramel butter cream frosting and a chocolate chip. New! 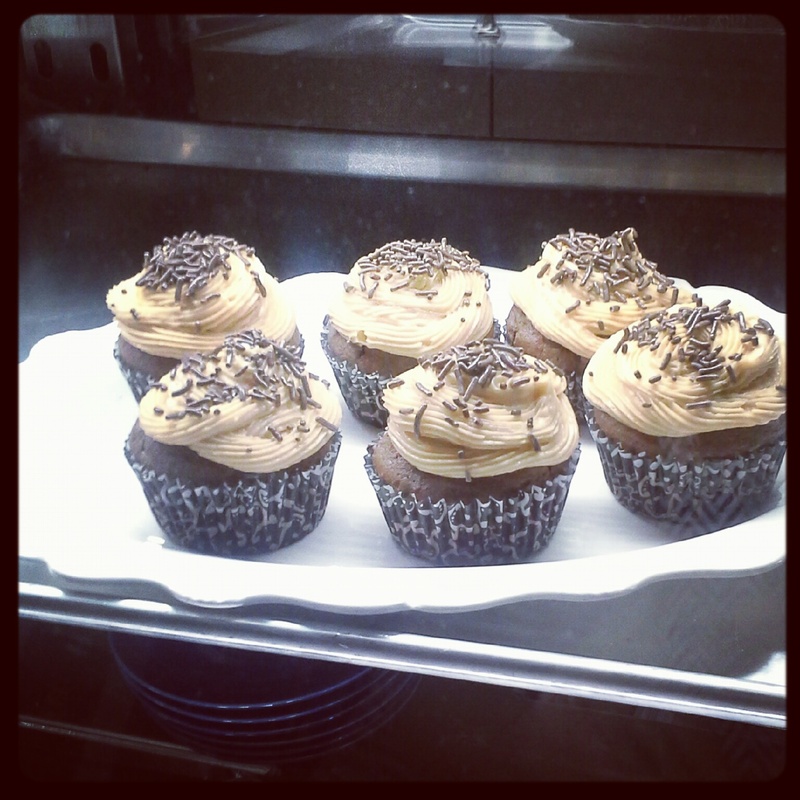 Chocolate Cupcakes with Peanut Butter Frosting Today at LoFi Coffee! 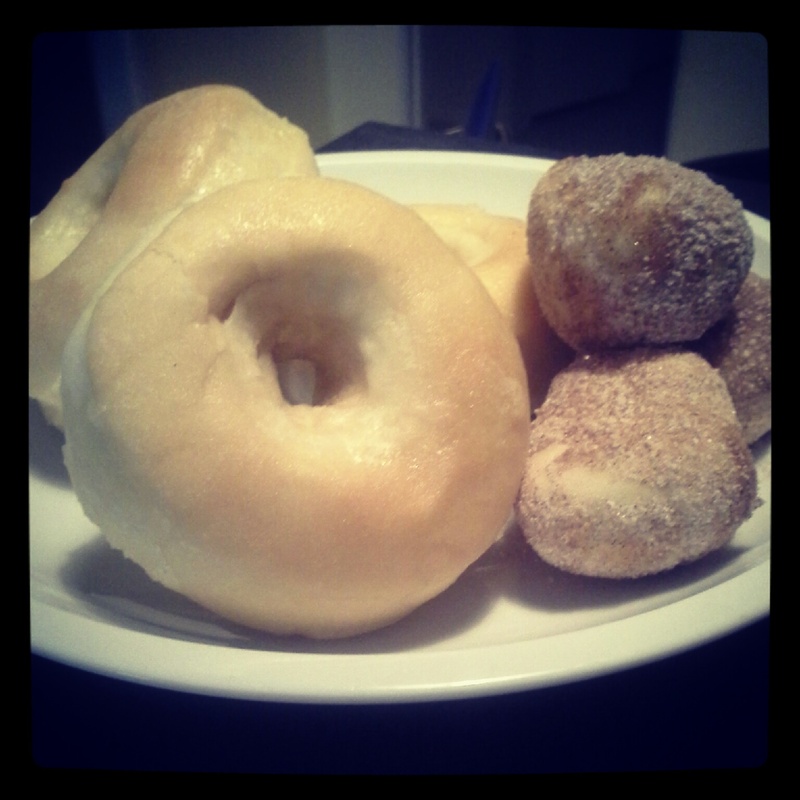 Check Out Our New Vegan Glazed Donuts and Cinnamon-Sugar Donut Holes!